My final design is the two tone camera made from aluminium or brass and a natural wood casing, or any other natural material (Bamboo). 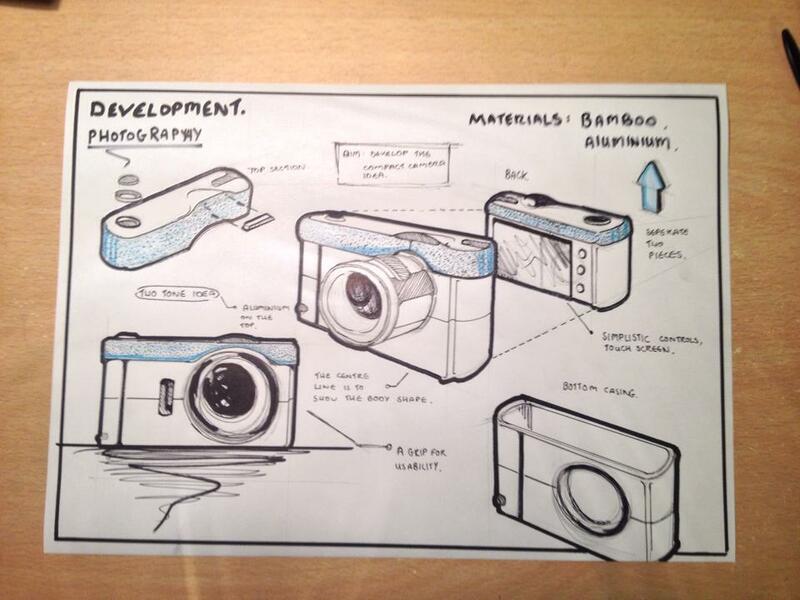 I also looked into disposable cameras and created a concept made from cardboard to initially look at methods of manufacture. If I were to develop this project even further, I would look into the technology behind the camera to see if there were ways in which you can utilise these methods to recycle or even re-use too.